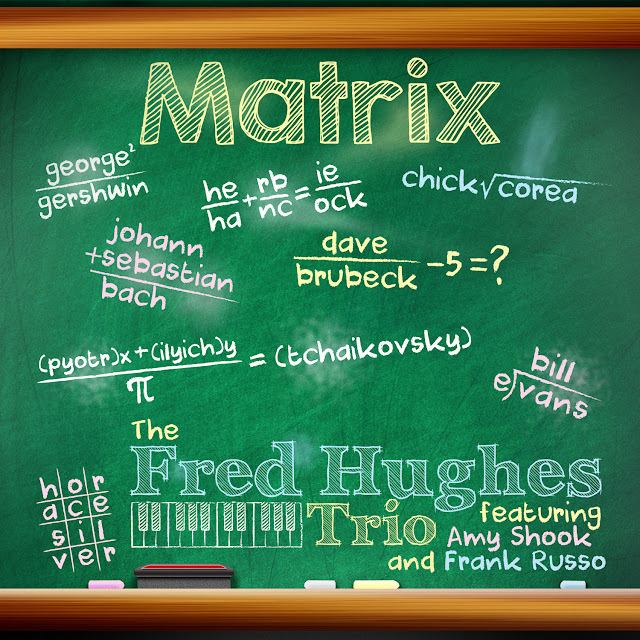 “Something within or from which something else originates, develops, or takes form.” With that, Matrix seemed like the logical title for the Fred Hughes Trio’s 8th release and 3rd recording for ShoreThing Records. 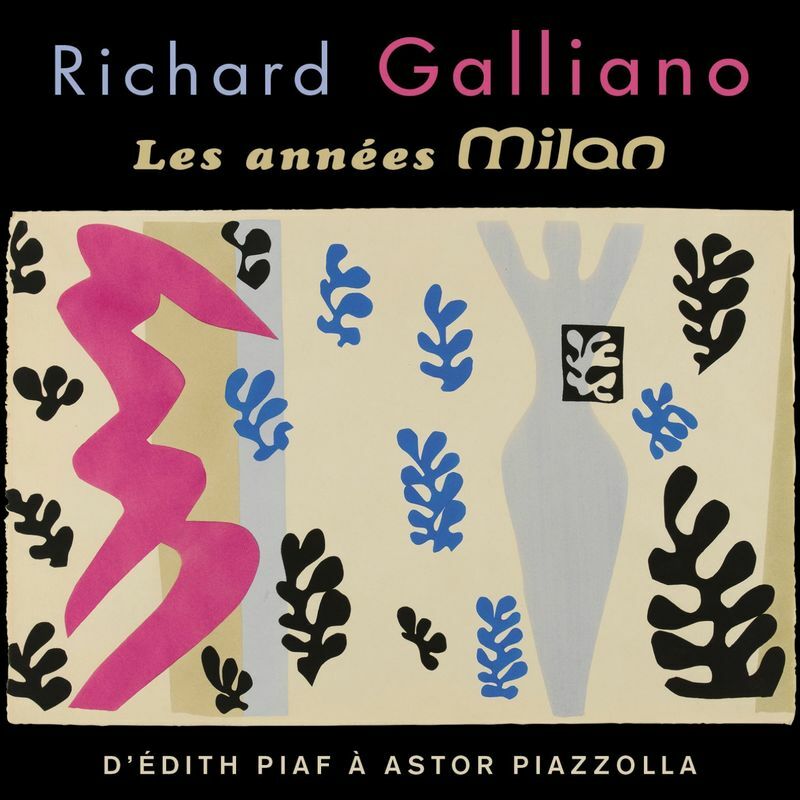 Le meilleur du catalogue Milan de Richard Galliano, réunis sur un magnifique double album. “Comme toutes les belles histoires, cela a commencé par une rencontre, une rencontre qui a bouleversé ma vie, au début des années 80, la rencontre avec Astor Piazzolla. Une de ces rencontres sources avec un artiste qui fut, non un mentor comme il serait un peu facile de le dire, mais une voix, une voie et un exemple. Certaines de ses paroles résonnent encore en moi, profondément. 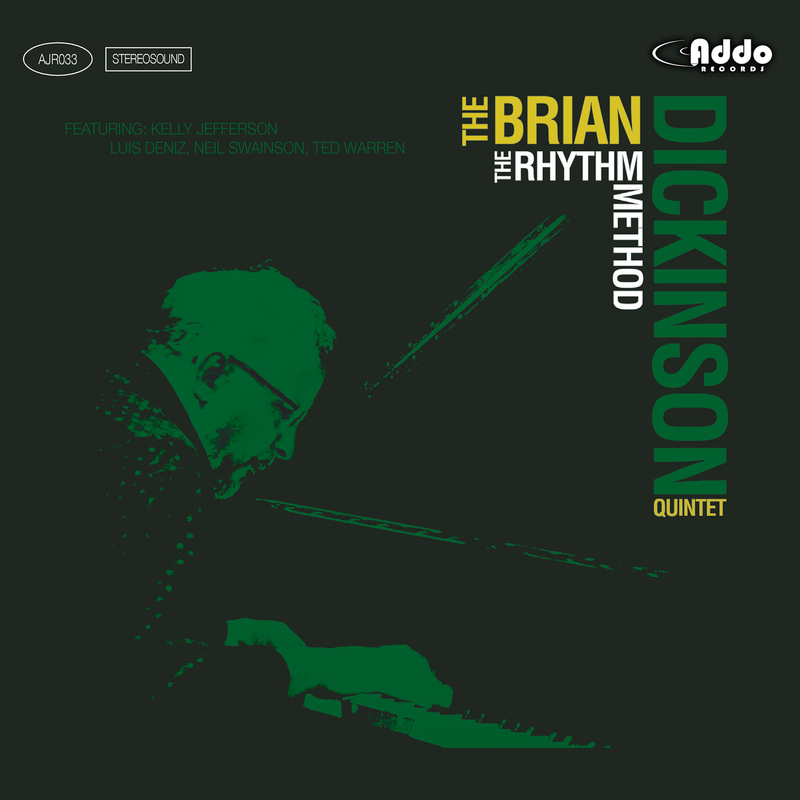 “The Rhythm Method” is Brian Dickinson’s eleventh release as a leader. 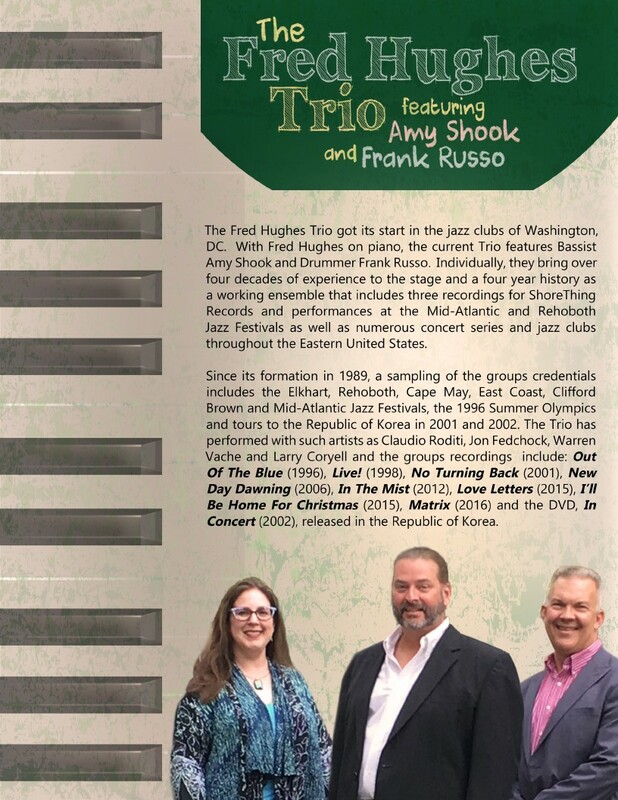 The ten tracks are all original compositions by the leader including, “Orion”, a tribute to the great Wayne Shorter and “The Rhythm Method Suite”, a series of compositions inspired by the music of Lennie Tristano. 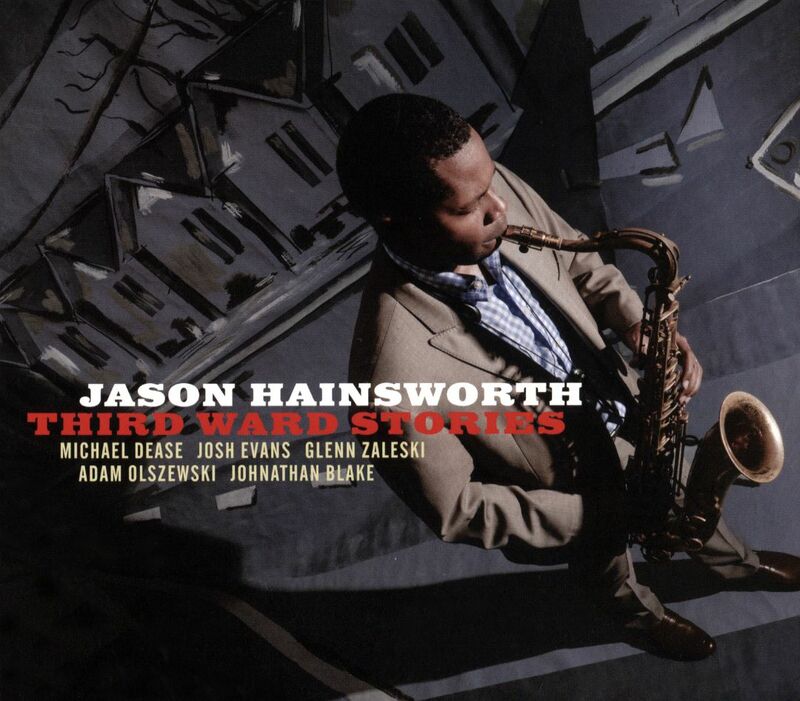 Third Ward Stories is a bit of a musical biography for this Houston-bred, thoroughly grounded member of the rich Texas Tenor tradition, his paean to the neighborhood he grew up in and the musical memories embedded in the soil of that 'hood. 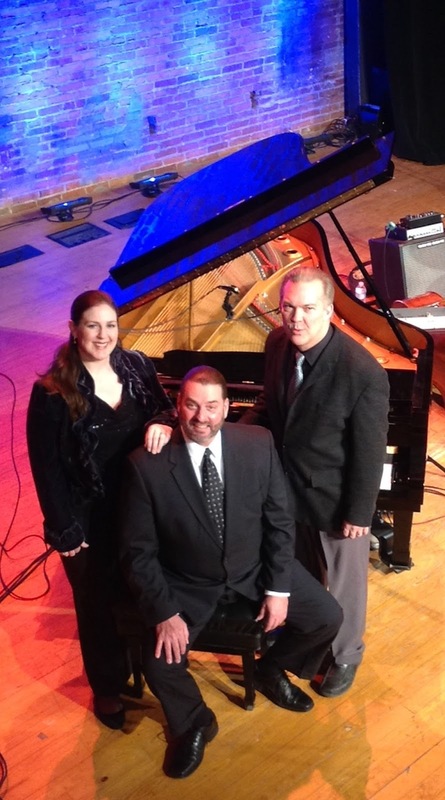 With stops in New Orleans and New York, and later in Tallahassee and Florida State University where he earned his Masters degree, Hainsworth gathers here some longtime friends from that journey for his second recording as a leader. Along with co-producer, NY trombonist Michael Dease, pianist Glenn Zaleski, drummer Johnathan Blake, Josh Evans on trumpet and Adam Olszewski on bass, Hainsworth explores Wayne Shorter's "Prince of Darkness" and Hoagy Carmichael's classic ballad, "The Nearness of You," along with six original compositions. 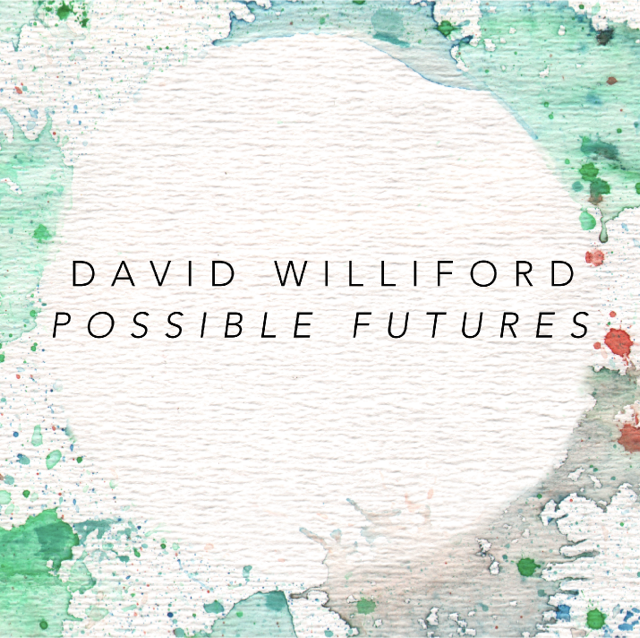 Possible Futures is a collection of music I’ve written over the course of a few years – along with three interludes written and produced by Daniel Sauls. The music has a broad scope – alluding to various musical influences, and ranging from free-improvisation to concerted arrangements. I had a blast working on this project and collaborating with the other musicians that made it possible. 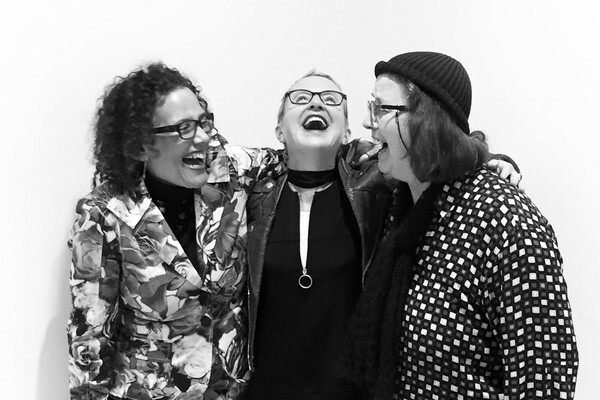 They are all friends that I respect and admire – each bringing a wide pallet of influences that make the music sound unique. I count myself lucky to have their contributions. 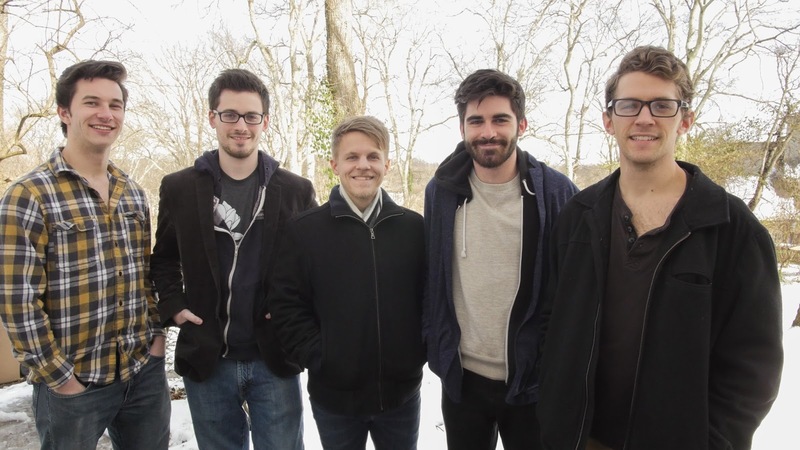 A simple theme followed by a free collective-improvisation from the quintet – this piece is a reflection on disagreement and truth. Joel Gage calls it my “folk tune”. 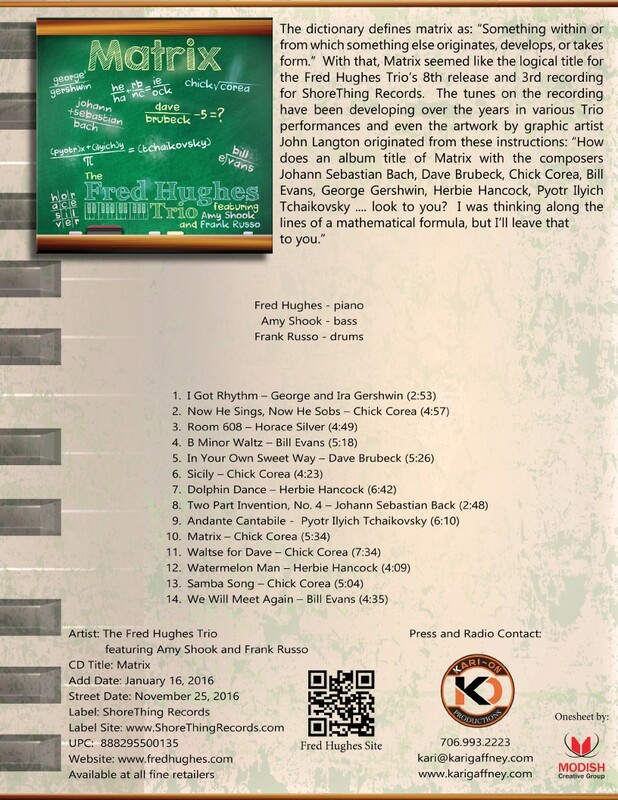 The interludes on the record were written and produced by Daniel Sauls using sounds from the recording session. This first interlude uses samples from “Please Remember”. His writing process is different from anyone I know, and it really yielded something beautiful. I told the band to “play what the internet might sound like”. 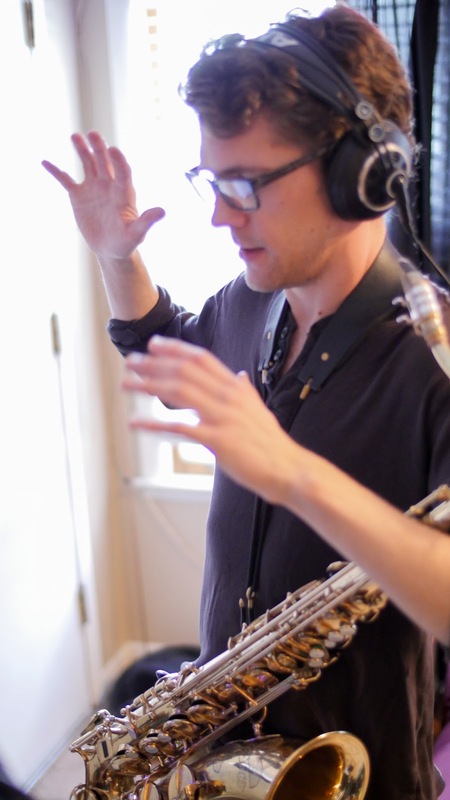 This track is an excerpt from a tumultuous, free improvisation with post-production from Ian Miller. The majority of conflict and anxiety in life comes from misunderstandings. This is one of the more simple, subdued tracks on the record – with an outro that reaches a powerful climax. 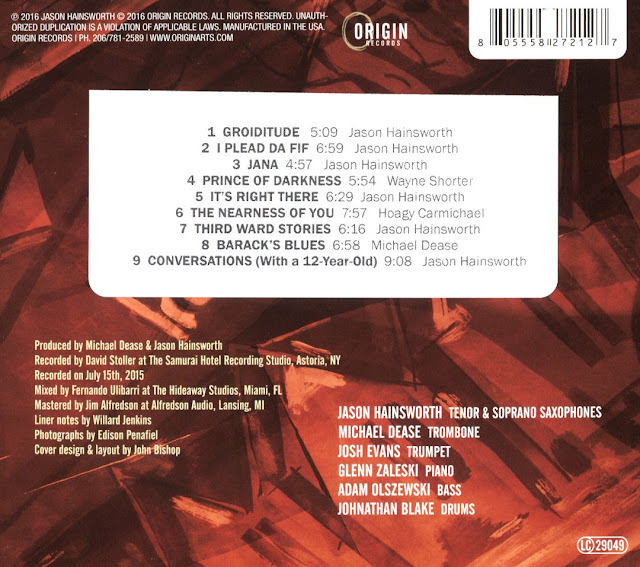 It also features some beautiful, thoughtful solos from Ian and Joel. 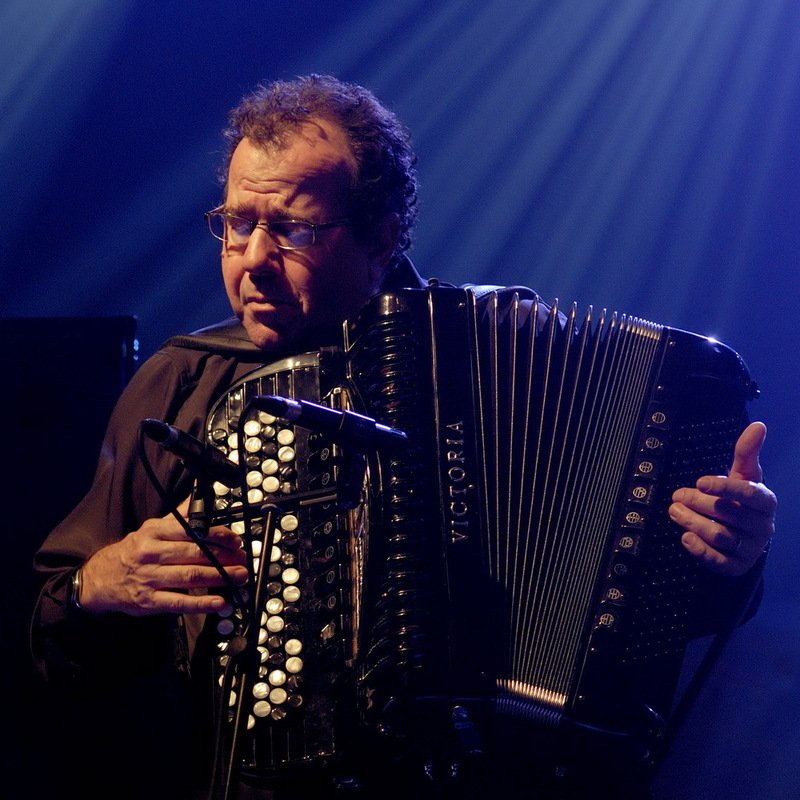 Many of my mentors taught me to look for inspiration in traditional music from other cultures. I wrote this tune while studying African folk music. 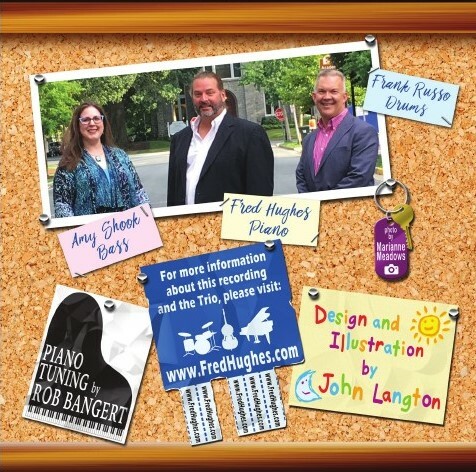 Featuring Jovan Quallo on flute, “Please Remember” is a gentle, vulnerable tune tagged with an excerpt from a free improvisation. The solos from Calvin Knowles and Jovan are some of my favorite moments on the record. This frantic 49 seconds is the last track from Daniel – using samples from “Misinformation Age”. Originally, this was a piece I wrote and recorded for chamber orchestra and soon after adapted for quintet. I wanted to write something that could illustrate the enormous inequalities in history and existing today. 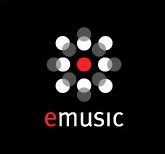 I’ve always loved music that is programmatic (from Berlioz to Jimi Hendrix’s “Machine Gun”). While writing this, I tried to outline humanity’s struggle for equality and peace. Through developing a few motives and characters, the piece attempts to bring some ideas to life: the inalienable “oneness” we all share, the fear and avarice that birthed inequality, the despair of oppression, and the possibility of peace. But no matter. The music is frequently transfixing and stunning in the intricate interplay involved in its creation. Mitchell’s technique on the flute is impressive as always, as she alternately offers multiple tones, rapid runs, and an occasional touch of mysticism (evident on “Heavy Hail” in particular). 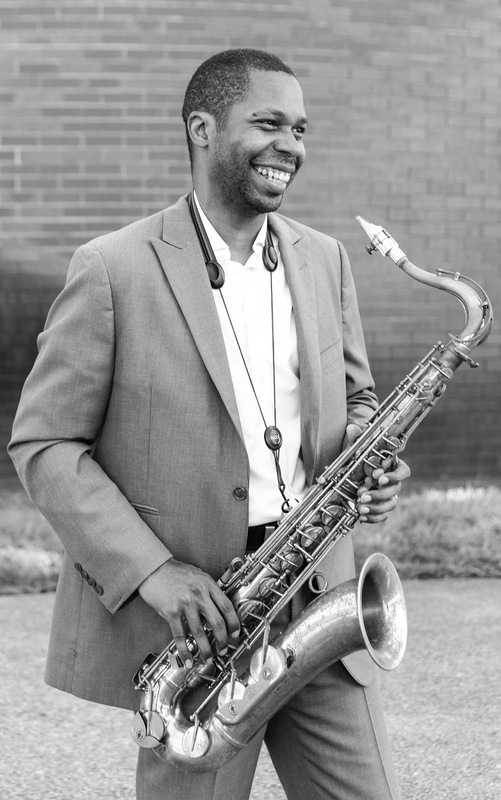 Melford’s approach typically involves dense clusters of notes, particularly in conversation with Léandre, who is as stylistically diverse and virtuosic as always. 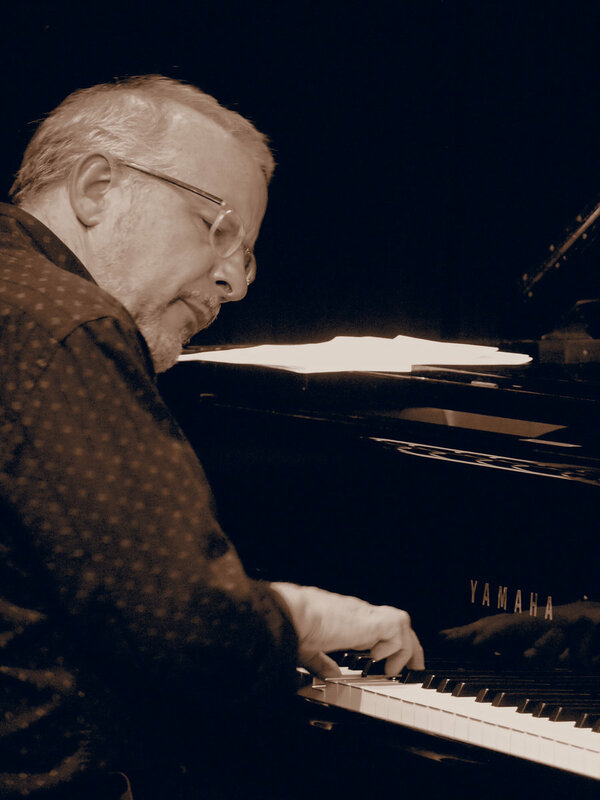 Whether in dynamically rich, propulsive arco passages or simply plucking a few well-chosen individual notes, Léandre serves as a vital lyrical force, often referencing and elaborating upon the tonal palettes utilized by Melford and Mitchell. On the second track, “Freezing Rain,” Léandre matches Melford’s agile locutions superbly, the two musicians in perfect rapport, each with the utmost confidence in their own statements but with the care in listening needed to develop their ideas in true conversation. 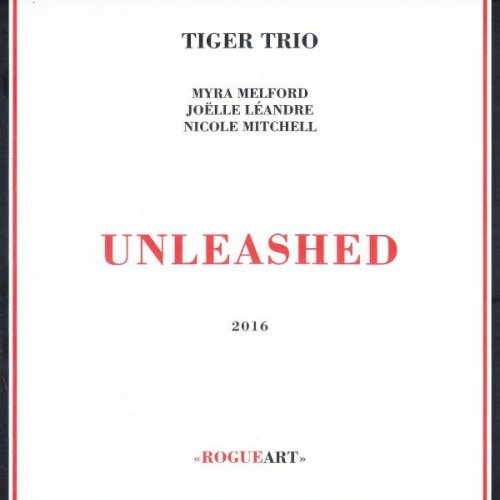 And hearing the three together on “Dust Storm,” with Mitchell’s swirling flurries dancing around the more percussive contributions of Melford and Léandre, we are given a stirring reminder of just how much music can be created through purely spontaneous improvisation.